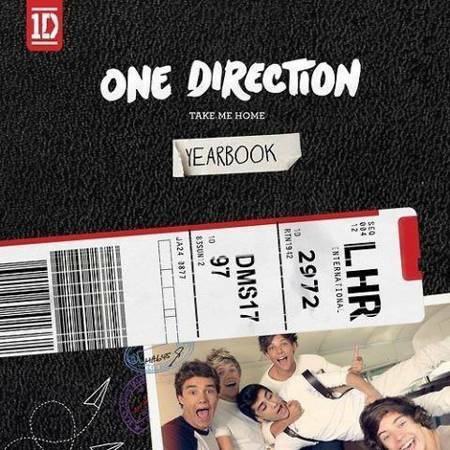 One Direction’s sophomore album “Take Me Home” hit Australian shores last week. The follow up to their hugely successful first album, “Up All Night”, is available for purchase in a standard edition, or a special “Year Book Edition” which includes bonus songs. With Ed Sheeran co-writing a few of the songs on the album, you can be sure that there are beautiful tales of heartbreak and love. The most obviously Sheeran song is “Over Again”, a gorgeous tune of love and loss. “Heart Attack” has a brilliant chorus with the boys screaming “owww” in a way that reminds you just why you fell in love with these five British boys. Unlike “Up All Night”, the boys seem to have equal solos throughout the album, which is great. Their sound is maturing and they all get an opportunity to showcase their amazing voices. The songs are more grown up than their previous album, with distinct sexual undertones in most of the songs. However, with the exception of “Live While We’re Young” and “She’s Not Afraid”, it’s generally not in an over-the-top way. Take Me Home is a brilliant follow-up album that shows why the boys deserve all the fame and attention they have been receiving. Fans will not be disappointed with this release, and it will only serve to excite those lucky enough to have tickets for their 2013 tour (and sadden those who missed out). 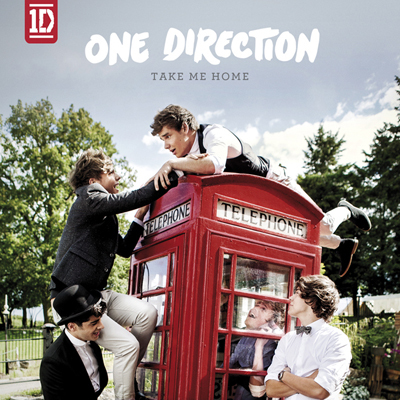 There are songs on Take Me Home that even non-fans will love (“Little Things”, I’m looking at you), and I’m sure this album will only serve to increase their popularity. Take Me Home is available in Australia now, released through Sony Music.